Gordon Trading offers ABS, PVC, melamine, wood grain and much more for any job! View our quote form now. 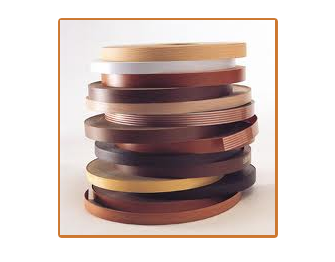 Gordon Trading provides the most extensive range of edging solutions in importers, manufacturers and distributors. We support our customers with credit and promotional product supply, bulk order discounts and a fast turn around & delivery within 24 hours to the north island and a 2 day delivery within the south island. We keep business simple at Gordon Trading which makes it easier on you. 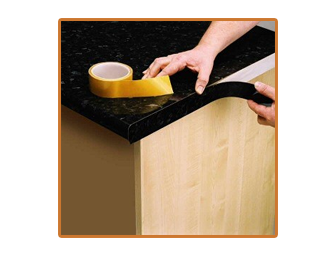 We really are your one stop shop edging solution with thousands of existing happy customers.